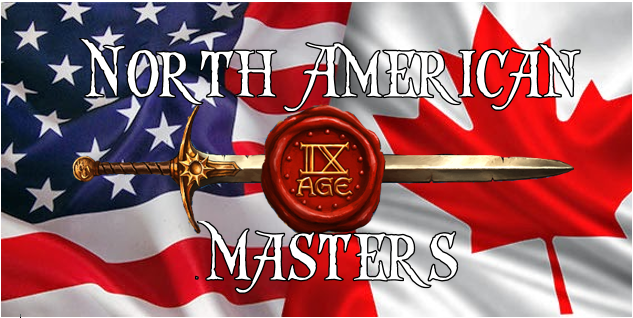 The 1st Round of Masters Invites will be sent out to the winners of the qualifying GT’s. Should any of those players decline the invite that is extended, there will be a 10% push down for the invites based on the field of players who participated in the qualifying event. Example: Event A qualifies for a Masters Invite. The event hosted 30 players and met all other criteria. Player 1 wins the Event and is extended an invite to the Masters. Player 1 declines event. The invite will then be extended to Player 2. Should Player 2 also decline, the invite will be extended to Player 3 who would be the 3rd place finisher. In the event that Player 3 also declines the invite will then be added to the available open qualifier opportunities at the Friday Qualifier Event held the day before Masters. 10% of a 30 man field allows for up to 3 invites to push down with only 1 person being able to accept. Meaning the more people an event has, the better a shot people may have to see a push down invite. Players can only receive 1 Invite for winning a GT. No matter how many GT’s they many win. And if a player declines an invite to Masters from winning a GT, they then become ineligible to receive a Warscore invite, or qualify via the Friday event. This is done to make sure all players are given the same opportunity, and why all Invites are sent out at the same time. Any player who receives an invite is invited to Masters based on the first GT they win. Subsiquent GT victories will have the ivnites sent to the runner up, and will then follow the 10% Push Down.